To RPG veterans and older fans, it would have seemed like one of the most obvious changes to make to the initial Pokémon formula at the time, though it largely went over my head at first. Dividing the problematic “Special” stat, which essentially made fantastical hyper-offensive monsters into nigh-impervious walls by default, into two more specific stats was something of a no-brainer. Suddenly tanks could be tanks, and glass cannons could be glass cannons. Alakazam and Exeggutor were no longer the embodiment of all your worst nightmares. Competitive diversity was allowed to flourish just a bit more, and the series was all the better for it. +4. What will the night bring? As a kid whose first console was a Game Boy Color, words cannot express how much it blew my mind to see a functioning day-night cycle in a Pokémon game, right there in my hands. Seeing the colours on my screen darken in almost-real-time just took the already-impressive graphical evolution of Gen II and made it ten times more immersive. And the change was more than aesthetic, of course. One of my favourite things in a Pokémon title is early-game potential for team diversity, and the appearance of spider Pokémon Spinarak as a night-only monster was very cool indeed. Shame it was also exclusive to Gold, and I had Silver… Yeah, Ledyba wasn’t a great replacement. +3. Oh, you thought you were finished? It’s one of the most famous tricks the Pokémon series ever pulled on gamers – and it has not yet been repeated within the series. 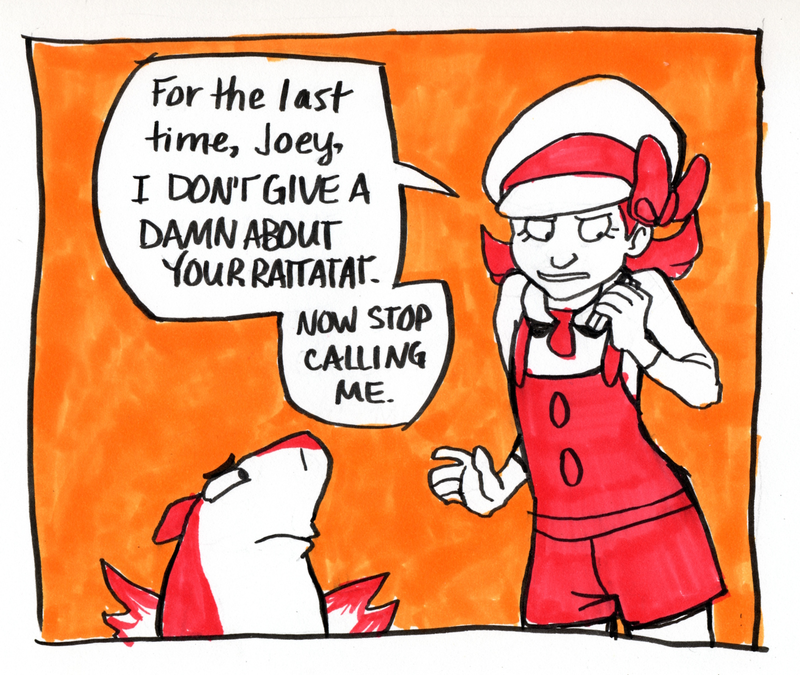 You’ve made your way all the way through your eight-badge journey, bested the Elite Four, and toppled the Champion. 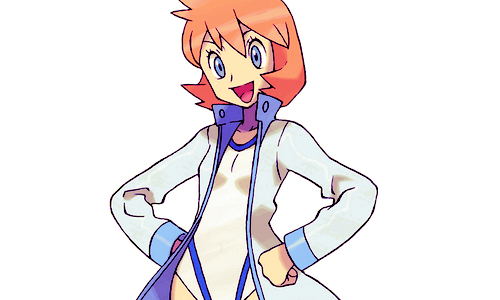 You’ve seen the credits, and you’re deciding whether you want to keep playing to catch more Pokémon, or breed a powerful fighting team – then you’re stopped short by a surprising offer: a ticket for the S.S. Anne, bound for Vermillion City in Kanto! Cue a nostalgia-fuelled trek back through the world of Red, Blue and Yellow, three years on, as you cross paths with plenty of familiar faces and finally end up in a one-on-one duel with the Gen I protagonist atop a mountain. This meaty bonus quest stretched the limits of Game Boy cartridge memory and set a new level of expectation for longevity in Pokémon games. As I mentioned in my last post, the first generation of Pokémon had a suite of competitive imbalance issues – not least of which was the dominance of the Psychic type over nearly all comers. Game Freak seemed to take this rather seriously, because on top of the aforementioned Special split, they saw fit to add not one but two new types into the Pokémon universe. 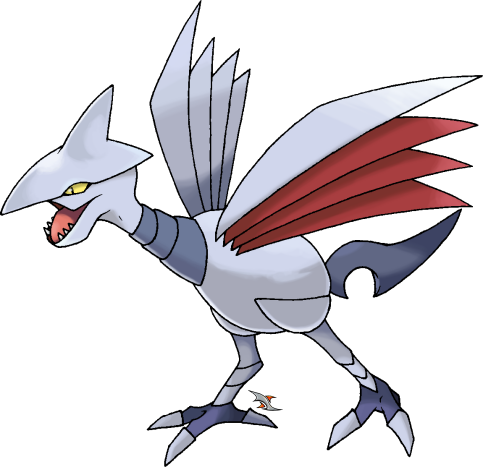 The obscenely defensive Steel type put many of the most powerful threats of old in check, while the Dark type not only countered the rising power of Ghosts, but packed a complete immunity to Psychic-type moves. Of course it didn’t hurt that both these new types had badass written all over them, bringing fan favourites like Scizor, Skarmory and Umbreon into the Pokémon family. There is so much I can say about the introduction of breeding into Pokémon’s set of mechanics that I could probably write an essay about it, but to summarise, not only did the advent of breeding (and by extension, genders for Pokémon) add another layer of immersion to the Pokémon world, providing trainers with more points of contact for emotional attachment, it also opened up a gigantic well of potential for honing the perfect Pokémon moveset, and beyond that, the perfect Pokémon stat distribution. It gave dedicated players a small yet significant degree of control over the characteristics of their battling partners, and gave others the odd pleasant surprise, such as a new move here or there. Not to mention it allowed us to distribute rare starter Pokémon to our friends! -4. This game has new Pokémon, right? A collection of new creatures to discover and catch is one of the most exciting bullet points you can put on the box of a new generation of Pokémon games, and most sequels in the franchise wear this feature loudly and proudly from the start. Not so with Gold and Silver. 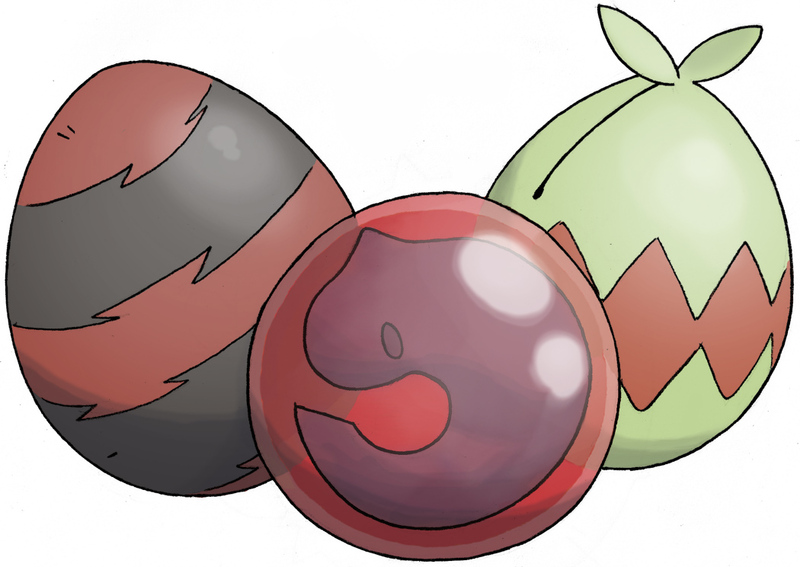 As the first sequels in the franchise, they were perhaps a bit shy to overload players with unfamiliar ‘mons, meaning a large chunk of the original 151 remained front and centre of the adventure for the most part. Most of the coolest new Pokemon in the game either required very specific conditions to find, had insanely low encounter rates or appeared only very late in the adventure. I know this is probably an even more subjective point than the rest, but aside from my starter and Mareep, I didn’t find anything new I was interested in adding to my team until at least the seventh badge. 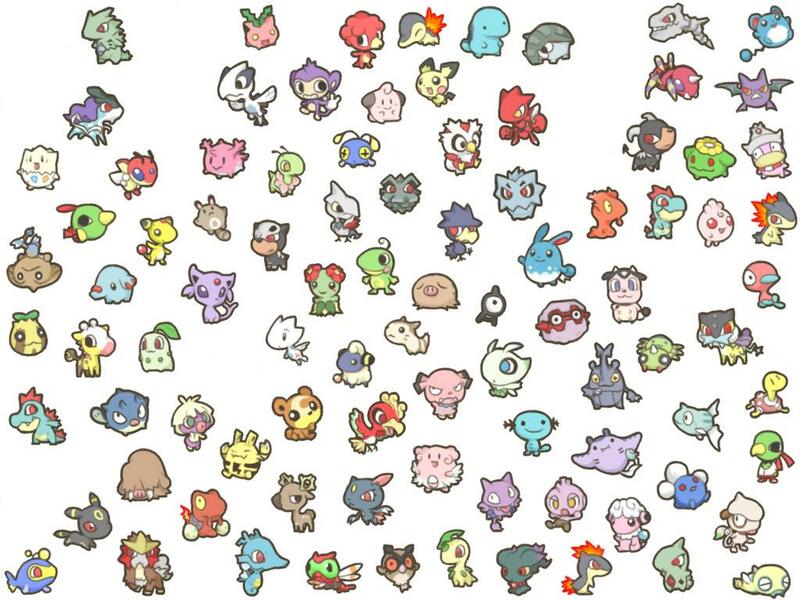 It would have been nice to see the new guys early, and I mean the good ones – I put way too much time into my first Hoppip expecting it to become useful eventually. Nope. There is something I just find so irritating about the Pokémon Unown. Maybe it’s their utter functional uselessness in battle, or the fact that you have to catch 28 different types of them if you want true completion of the Pokedex. Maybe it’s their screen-hogging overexposure in Pokémon Crystal. 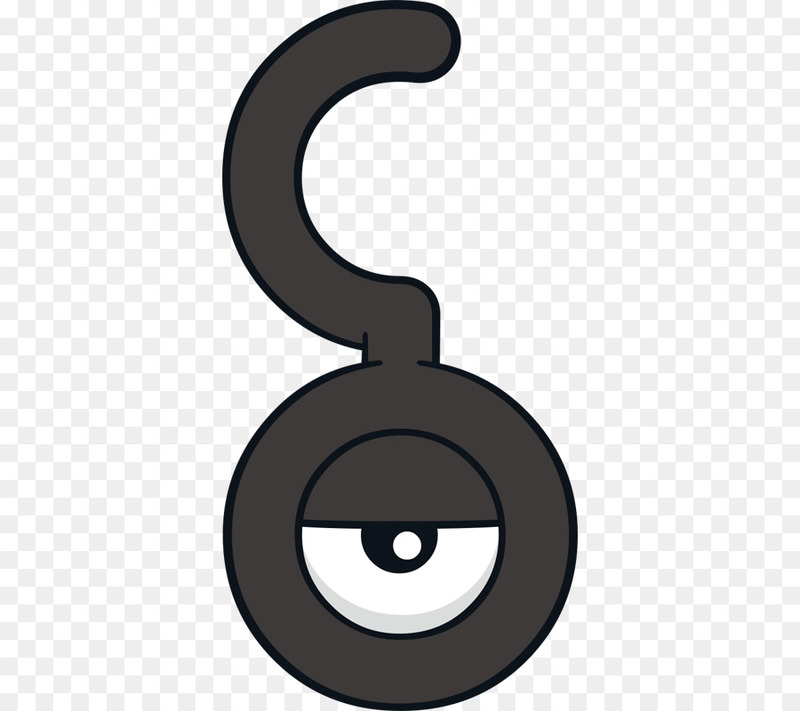 But I think most of all, I find Unown irritating because they ultimately exist to tease those of us who like to read into so-called “Easter Eggs” in games. Unown’s home, the Ruins of Alph, was positively littered with deliberately cryptic messages, strange room layouts and odd radio frequencies, which when combined with already fantastical schoolyard speculation led me to believe that there had to be something I was missing. A super-awesome new legendary Pokémon or something. There wasn’t. **** Unown. -2. I’m so happy. No, really. 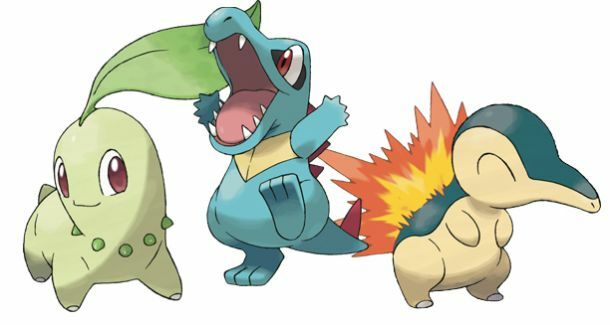 One of the highly anticipated new features of Gold and Silver at the time of release was the ability for your Pokémon to grow more “happy” with you as you travelled and battled together – and then have your Pokémon be affected in various ways by this value, from the strength of certain moves to determining when it was ready for evolution. the really, really stupid part is that there was no clear-cut way to know exactly how happy a Pokémon was at any given time – and there kind of still isn’t. Not to mention the ways you could raise your Pokémon’s happiness in a pinch were scarce, expensive and only marginally effective. To this day I think happiness is Pokémon’s weakest mechanic, and I have Gen II to blame for it. Thank God this feature didn’t come back. 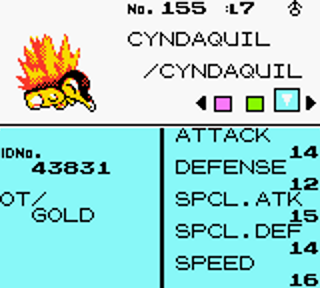 I think I speak for most players of Pokémon Gold, Silver and Crystal on this one. The feeling of leaving a building only to freeze in place as some random trainer calls you, more often than not to repeat genuinely useless dialogue at you… Oh, what a feeling. It wasn’t as if I had places to be, or Pokémon to catch, or badges to earn, or trainers to ignore – was it too much to ask to just let me move? Sure, at the time of Gold and Silver‘s release mobile phones were taking over several aspects of popular culture, but still, the section of the design team that rated this feature as a good idea was missing the point somewhat. Pokemon Heart Gold and Soul Silver are pretty good examples of remakes, although unlike with Fire Red/Leaf Green the pair of DS games did not have a great deal of commonly bemoaned flaws to rectify. Instead they added two major undertakings to the expected audio-visual facelift that added their own distinct flavour to proceedings. The ability to have any of the then-almost-500 Pokémon follow you around a la Pokémon Yellow was a very popular design choice to say the least, and the bundled Pokewalker accessory functioned as a decent solution to the game’s relatively unchanged early Pokémon variety issue. I was able to run through the game with a Nidoran/Kangaskhan core from early on thanks to a bit of extra walking on day one.